The National Beef Association (NBA), working closely with the pedigree sector, has revised its Terms and Conditions of Sale to make them more robust and workable for both purchasers and vendors of pedigree cattle, within the practicalities of the insurance and legal industry. The NBA Rules as they have been termed for many years, were adopted by Breed Societies for use at their Society Sales, and have formed a base for any unfortunate disputes arising after sale. Formerly a charge was made through the Auctioneer to cover the NBA cost, to both purchaser and vendor. However, as of the 1st of January, the NBA is very pleased to make the new revised Terms available free of charge to its Breed Society members, for use at their Society Sales. 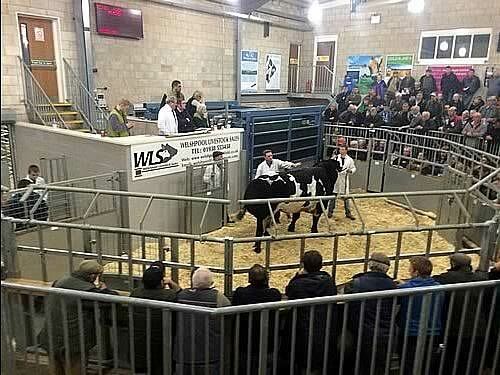 The revised Rules are available from the National Beef Association and from Society Auctioneers.